Valentine’s Day started out as a special feast day for a Roman saint but it has since turned into something else. 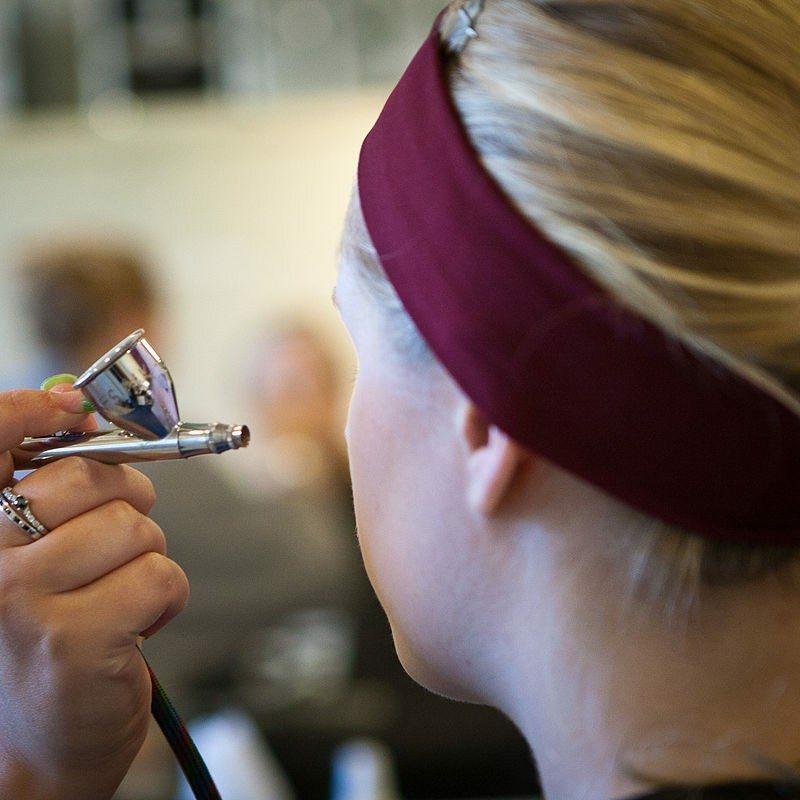 Nowadays, Valentine’s Day is widely considered a day to celebrate love. 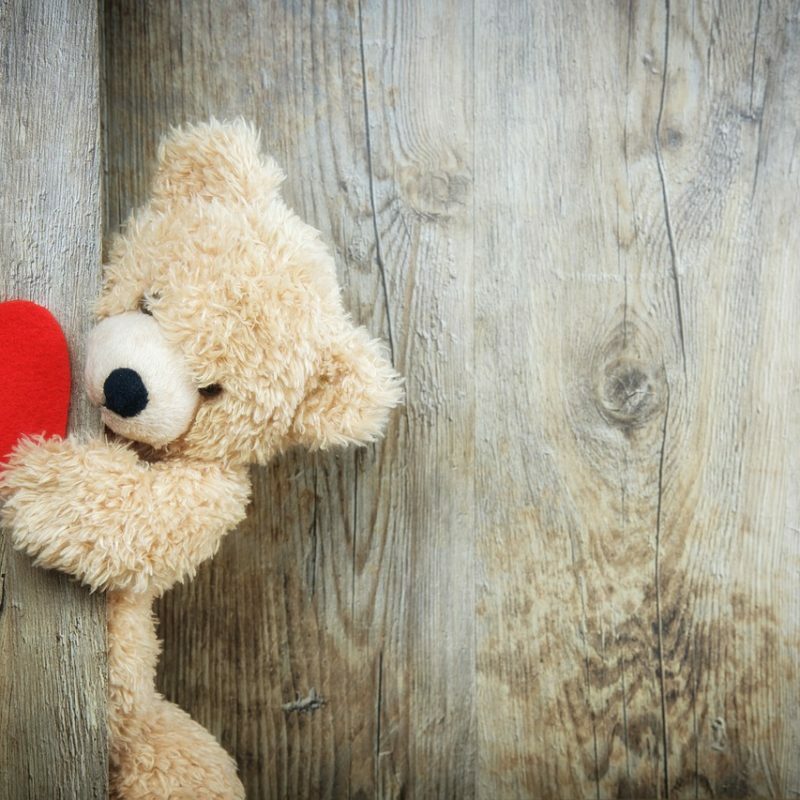 Many people take this opportunity to confess their feelings and show their appreciation and affections for the ones they love. Valentine’s Day is pretty special for Japanese girls, especially if they’re in school. 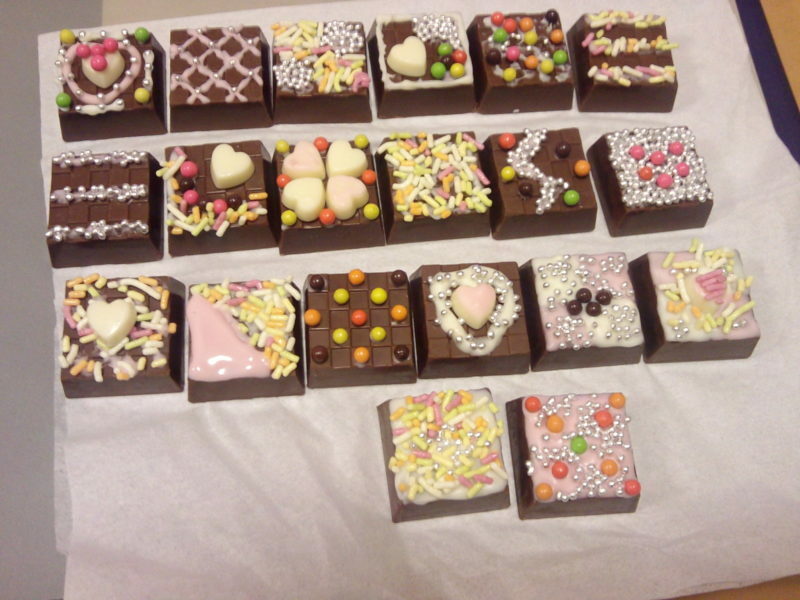 It’s a custom for school girls to make home made chocolates on this day and give it to the boy that they like. The chocolates have to be handmade and not store bought as it’s considered an expression of sincerity. If a boy reciprocates a girl’s feelings, he will give her chocolates too, but on another day called White Day, which falls a month later on March 14th. South Koreans are pretty big fans of Valentine’s Day and they celebrate it almost every month. In addition to Valentine’s in February, there’s Rose Day in May, Kiss Day in June and Hug Day in December. There’s even a special day for singletons. It’s called Black Day and it takes place on April 14th annually. 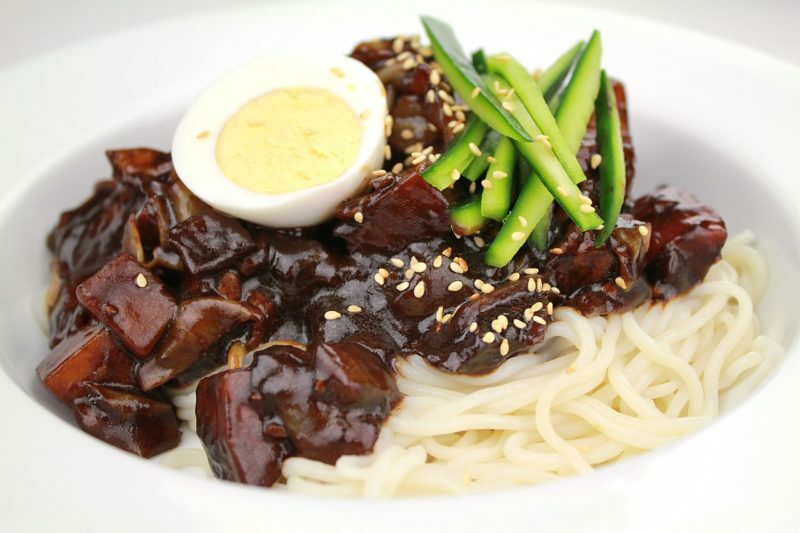 On this day, singles gather and eat black bean noodles (Jajangmyeon) to cheer themselves up. The name ‘Balck Day’ actually comes from the colour of the sauce for these noodles, rather than the feeling of being single. 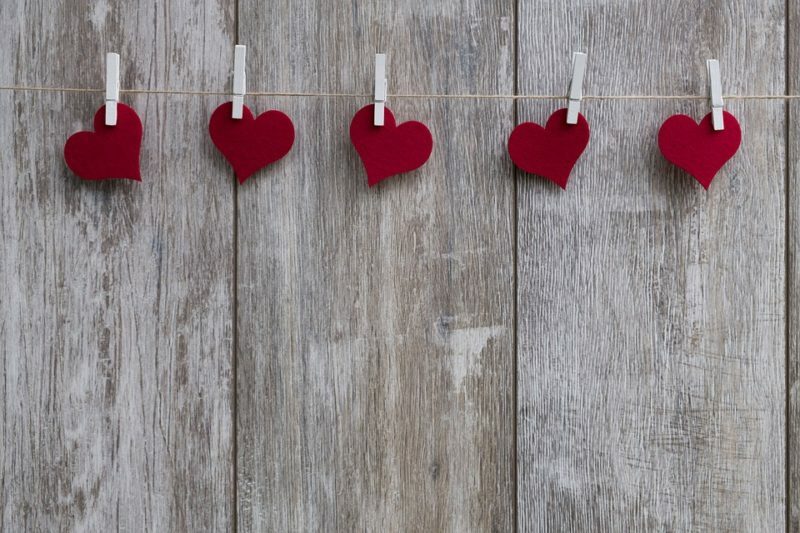 South Africans celebrate Valentine’s day in much the same way as everyone else. This means gifting flowers and chocolates to the ones they love, and going for lavish dinners. However, South African women also have a practice that’s pretty unique. It’s based on an old Roman celebration called Lupercalia, where women wear their love interest’s names on their sleeves. South Africans cut out heart shaped fabrics or cards with their crush’s name on them and wear it on their sleeves, basically letting the whole world know who they’re interested in. Although some Malaysians celebrate a conventional Valentine’s Day on February 14th every year, some also observe Chap Goh Mei. It falls on the 15th and last day of the Lunar New Year celebrations. 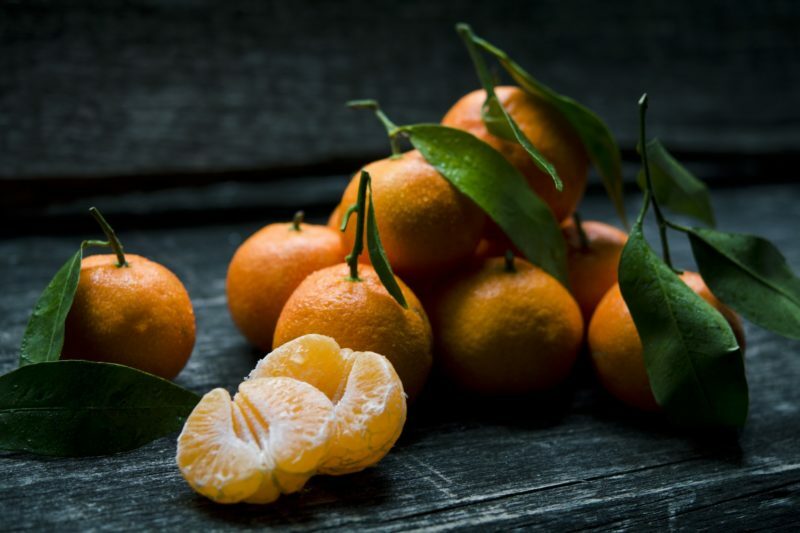 On this day, young single women usually throw mandarin oranges into rivers in hopes of finding a good husband. The practice is said to have originated from the Penang Hokkiens, but everyone has fun doing it nowadays. Some intrepid women even go as far as writing their contact details on the oranges they’re throwing. 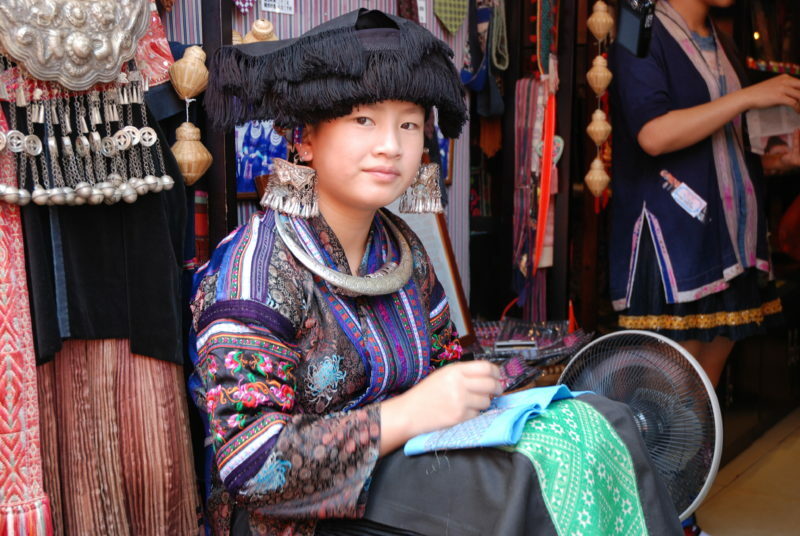 The Miao are an ethnic group that live in South West China. This isn’t really a Valentine’s Day tradition, but many of their romantic practices are extremely refreshing and interesting. During the ‘Sister’s Meal’ festival in the Miao region, young men will go up to their love interests and start singing to her. 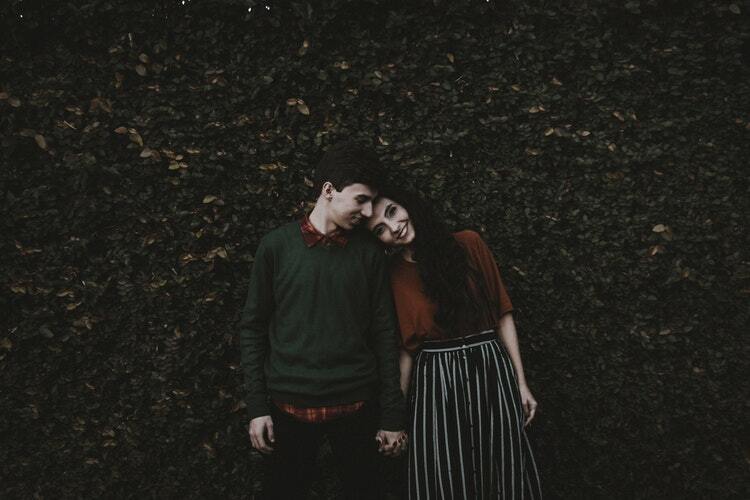 The Welsh traditionally celebrate love on St. Dwynwen’s Day which falls on January 25th, instead of on February 14th. 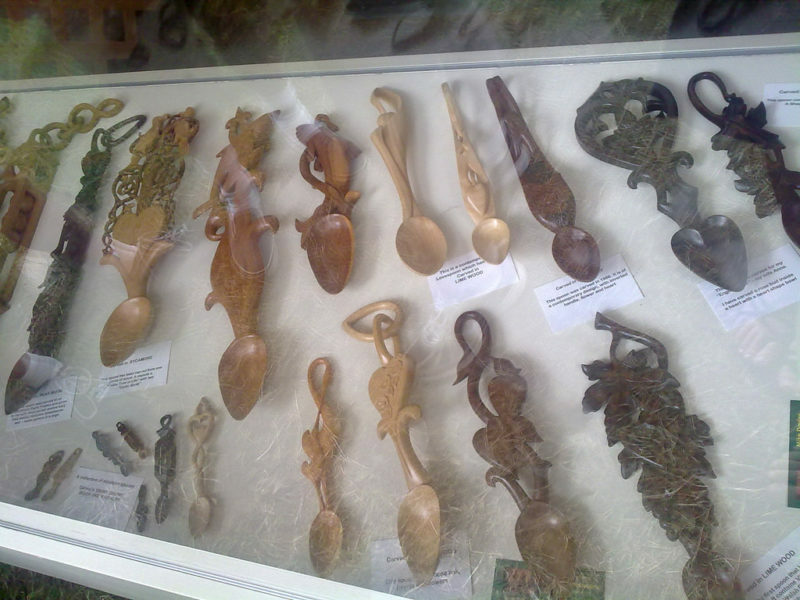 On this day, men prepare intricately carved spoons known as love spoons to show their affection to the girl they’re trying to woo. These lovely spoons are a work of art and many of them have survived for centuries and are displayed in museums across Wales. No matter how Valentine’s Day is celebrated, it’s always the thought that counts.Book ahead to avoid the mad Valentine’s Day rush to ensure the perfect day for your other half. Use these Shopback dining promotions with any online bookings for a win-win deal that will be easy on your budget. 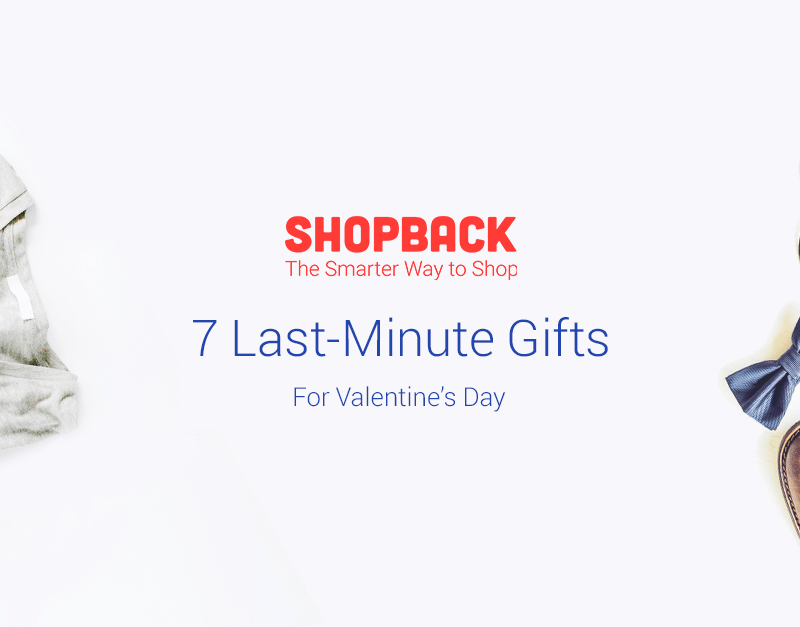 ShopBack's your trusty wingman in your quest for love this Valentine's Day!